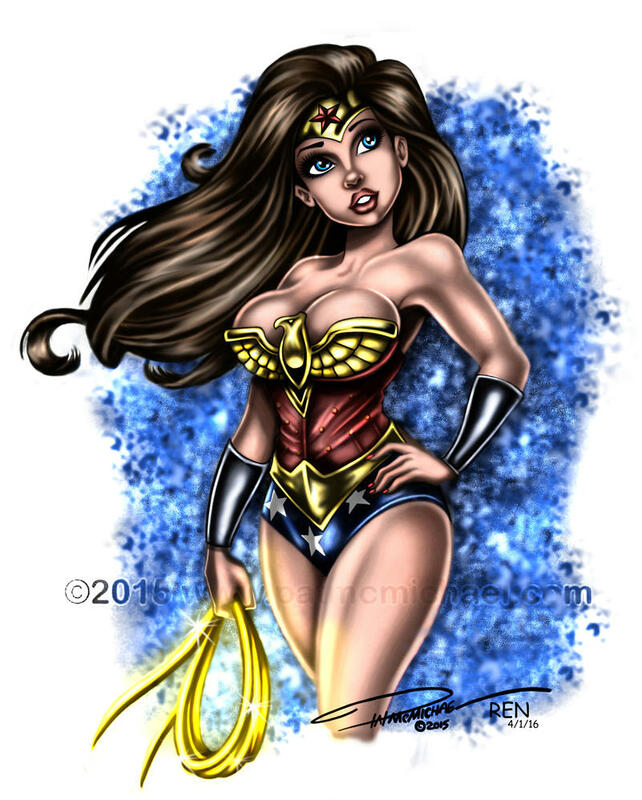 OK, I finally finished this small drawing of wonder Woman. Inspired by a sketch from www.facebook.com/PedroPerezIlustracionYDiseno only this was done in graphite pencil. Approx 8" x 10"
Beautiful and cute drawing. Love it! Very nice!! love your shading! Very nice indeed ! I also really enjoyed looking at Pedro Perez Facebook page, that guy really gets some great expressions down.